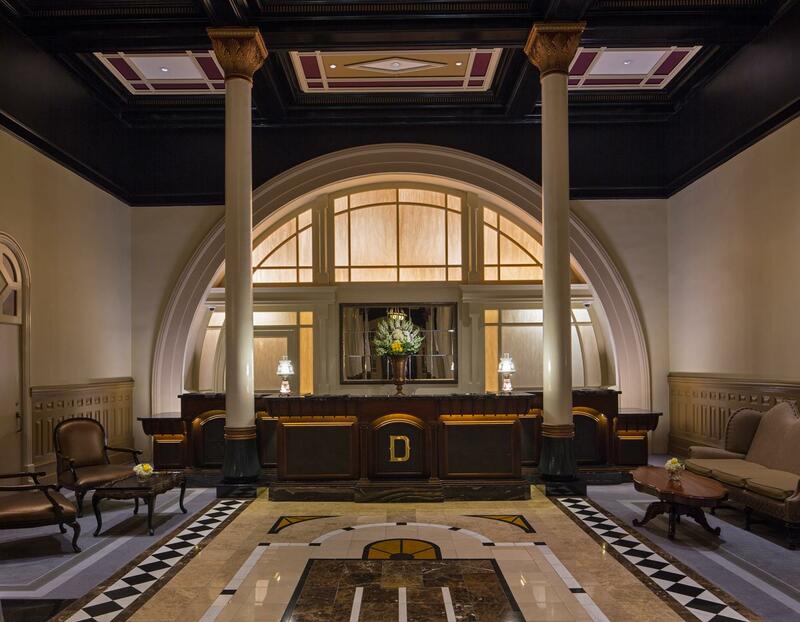 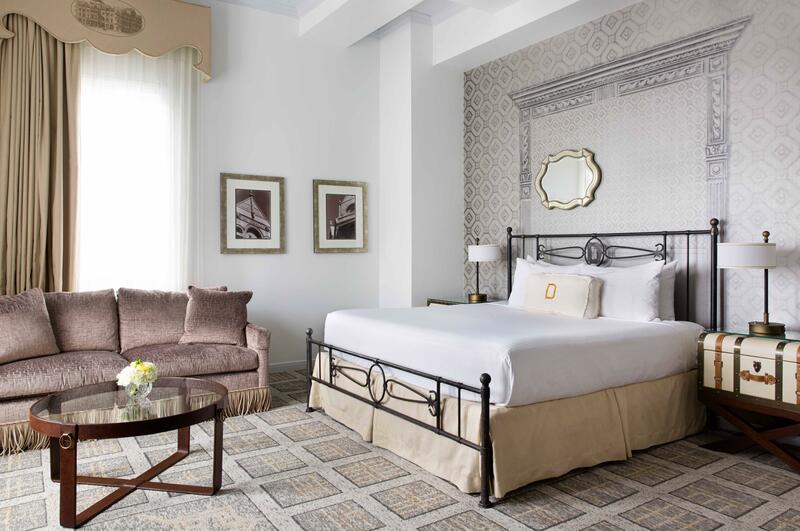 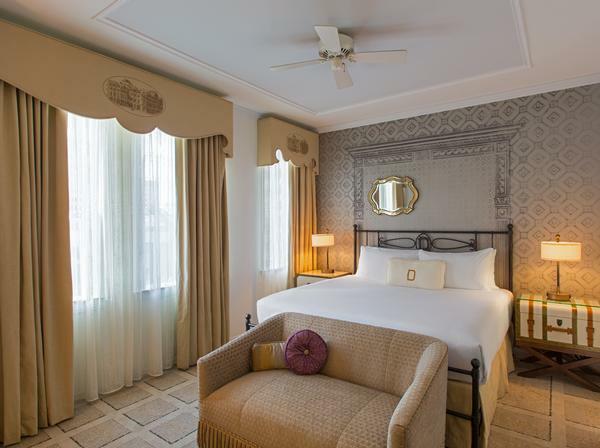 Timeless charm and modern sophistication effortlessly combine in the newly revitalized Driskill hotel located in downtown Austin. 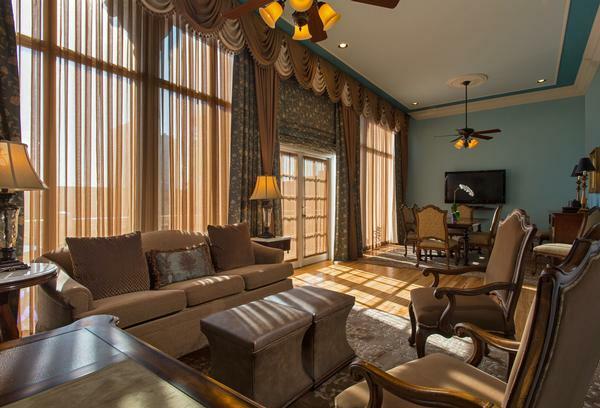 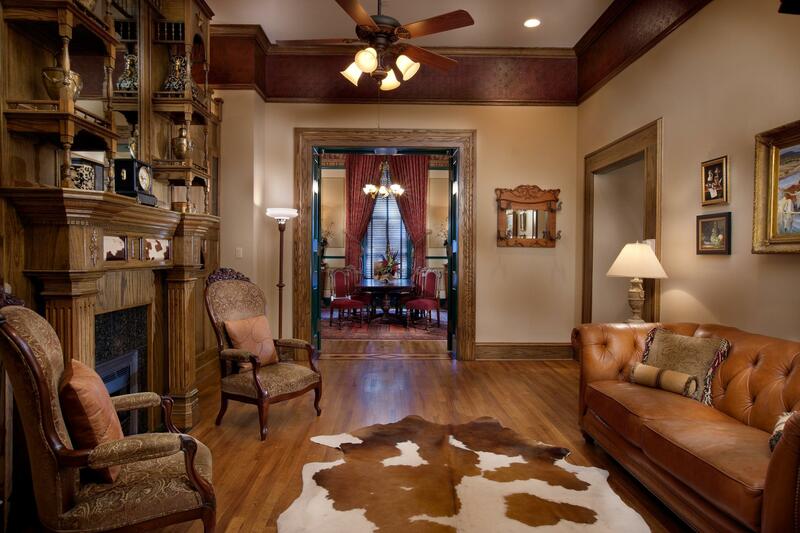 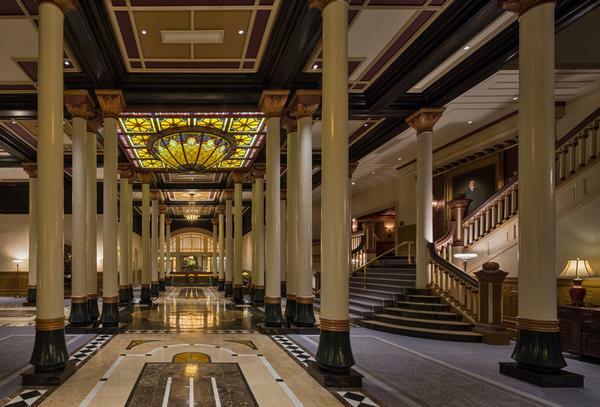 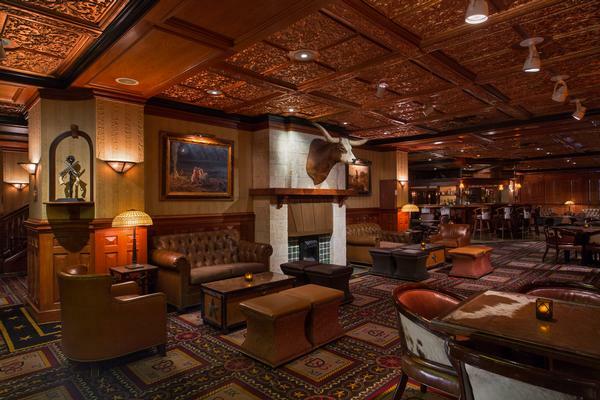 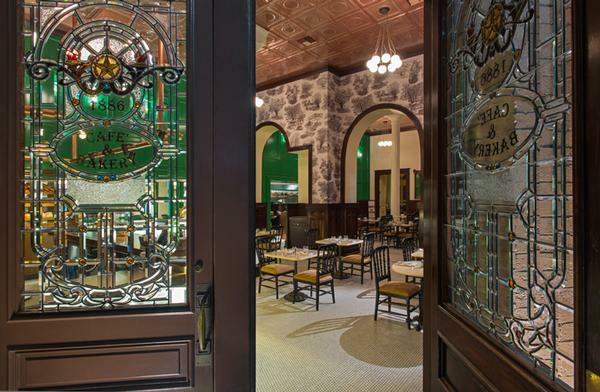 Built in 1886 by cattle baron Jesse Driskill, The Driskill is an embodiment of Texas grandeur, striking the perfect balance of historic architecture and lavish modern amenities. 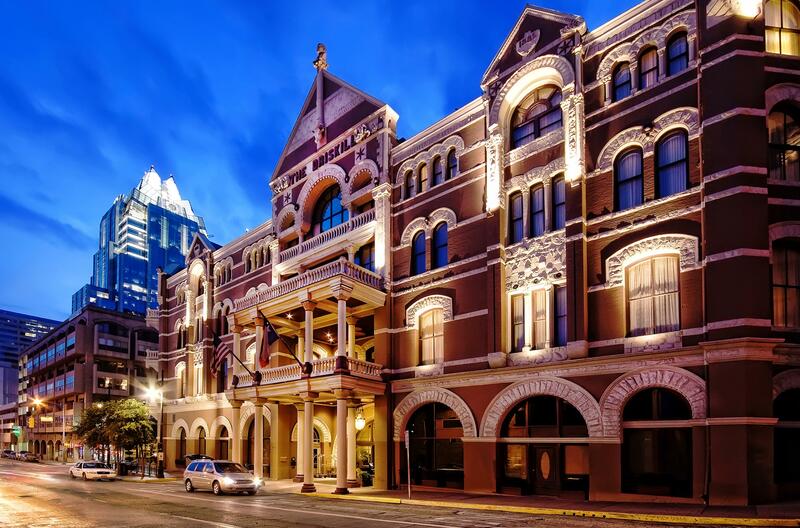 This nostalgic Austin gem is located in the heart of famed Sixth Street, and supporting Austin’s title as the Live Music Capital of the World, the hotel offers the sounds of local artists almost every night of the week.